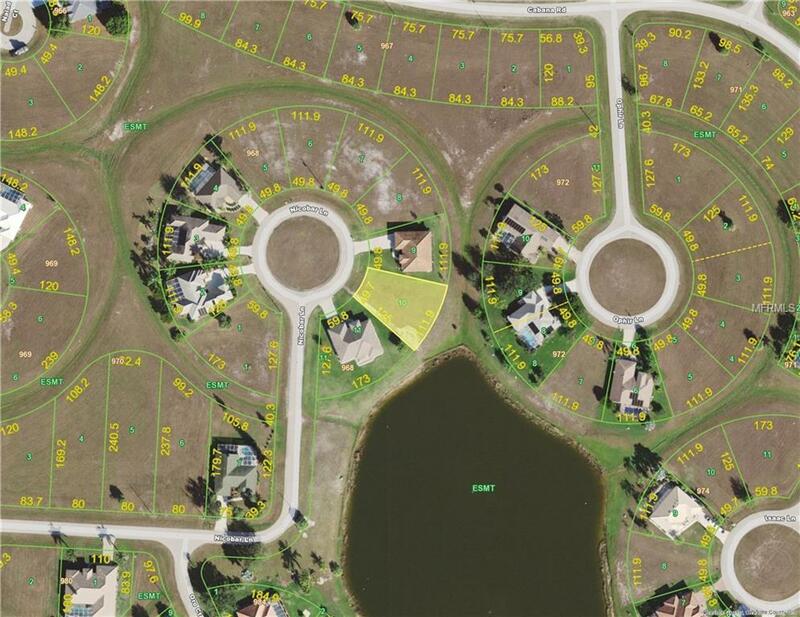 Build your dream home on this residential building lot in the deed restricted community of Burnt Store Lakes. Lot is located on a quiet cul de sac with view of greenbelt and lake. Public water and sewer available. 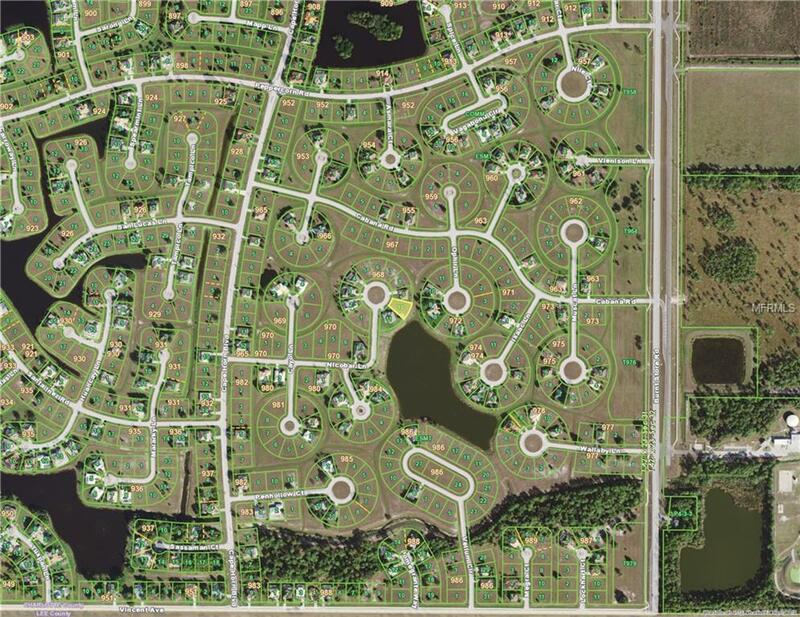 Community amenities include park and kayak launch to Charlotte Harbor. Proximity to waterways, local beaches, dining, shopping, and golf courses makes this property ideal for the Florida lifestyle. Also, easy access to public parks with bike and walking trails and picnic areas, and boat ramps providing access to many waterways, beautiful Charlotte Harbor, and the Gulf of Mexico. Pet Restrictions No Breeding For Commercial Use. © 2019 My Florida Regional Multiple Listing Service, Inc. All rights reserved. All listings displayed pursuant to IDX. All listing information is deemed reliable but not guaranteed and should be independently verified through personal inspection by appropriate professionals. Listings displayed on this website may be subject to prior sale or removal from sale; availability of any listing should always be independently verified. Listing information is provided for consumers personal, non-commercial use, solely to identify potential properties for potential purchase; all other use is strictly prohibited and may violate relevant federal and state law. Data last updated 2019-04-22T06:41:55.167.